It's 16:48 in Ferny Creek, Australia right now. 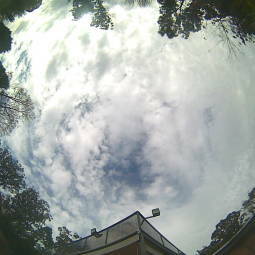 Weather in Ferny Creek - Patersoi Bloomsky A view of the current weather in Ferny Creek with current weather data and timelapse video. Warranwood: Weather in Warranwood, 8.4 miles away. Noble Park: Weather in Noble Park - Burek, 10.6 miles away. Brighton (Vic): Weather in Brighton, 18.6 miles away. Thornbury: Weather in Thornbury, 19.7 miles away. Melbourne: Panorama View, 20.8 miles away. Melbourne: Docklands, 20.8 miles away. Mount Eliza: Weather in Mount Eliza, 25.1 miles away. Marysville: PANOMAX Lake Mountain Alpine Resort, 34 miles away.